These beautifully hand-crafted leather bags have been created especially for Carradice by FS Bike, an artisan leather specialist in Poland. 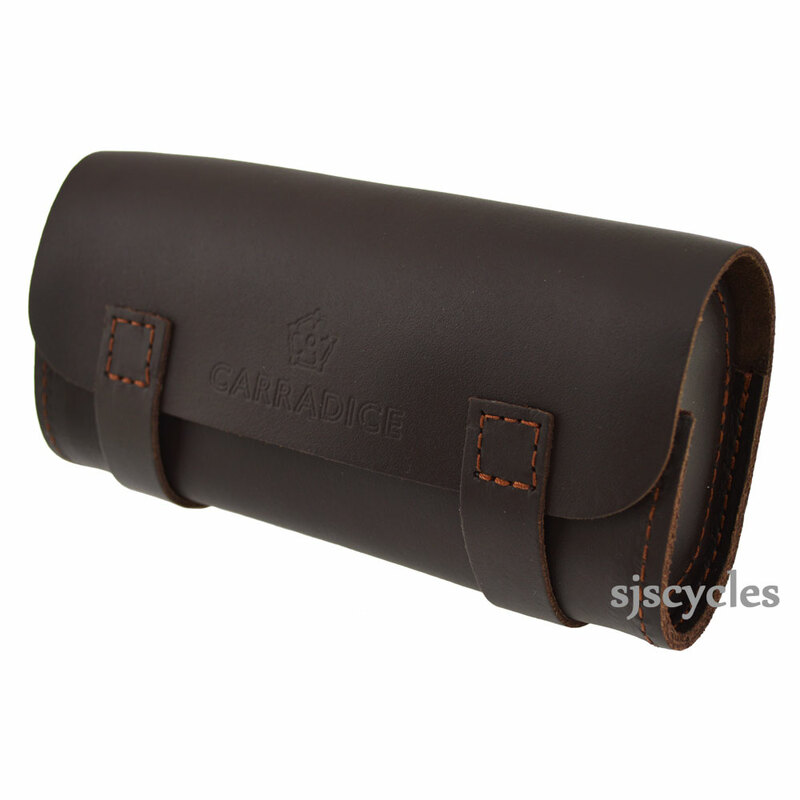 This compact bag sits neatly under the saddle to hold essential tools and a few personal items. - Fixing System: Leather straps to fasten to saddle loops or handlebars.